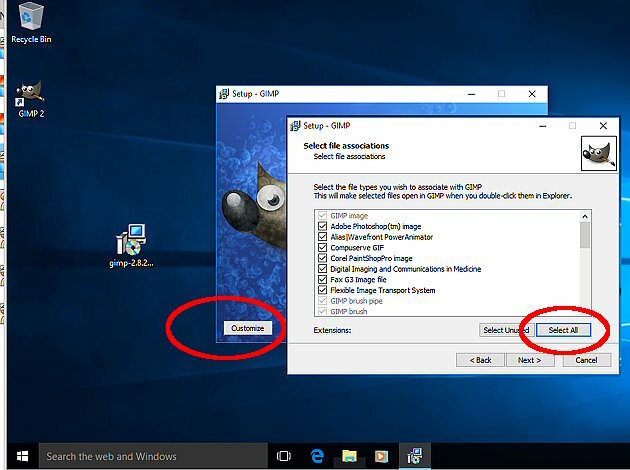 I installed Gimp on a new Win10 PC yesterday, but there is an issue. 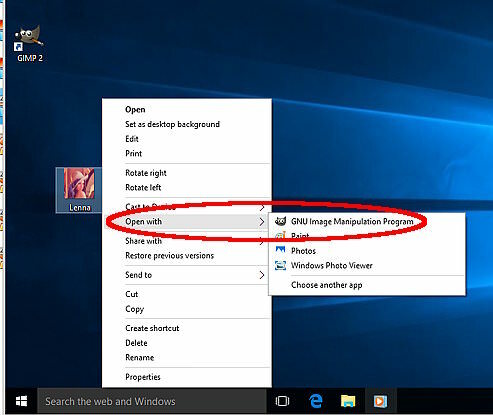 There is no entry in the Context Menu "Edit with GIMP". I uninstalled the software, installed it again, checked the associations, and not a single typr of graphics file comes up with "Edit with GIMP". Anyone any clue what's going wrong? Unfortunately if I can't fix this I will have to abandon GIMP. BOO! I did. But "Edit with Gimp" was still missing. When I manually associate with a specific file type it just changes what happens when I click "Open". The problem is that I already have an application that is using "Open". I don't understand where "Edit with Gimp" has gone! lol. My other PC is just fine. For some reason I can't duplicate what that "other PC" has. (03-02-2018, 08:25 AM)Davefaz Wrote: Anyone any clue what's going wrong? Unfortunately if I can't fix this I will have to abandon GIMP. BOO! When you get to the File associations section, click on select all. I did that. I Still no "Edit with Gimp". So, has it been removed then? I see that you don't have that in your menu either.